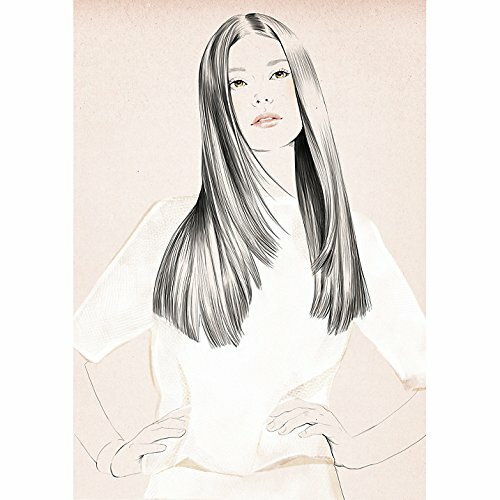 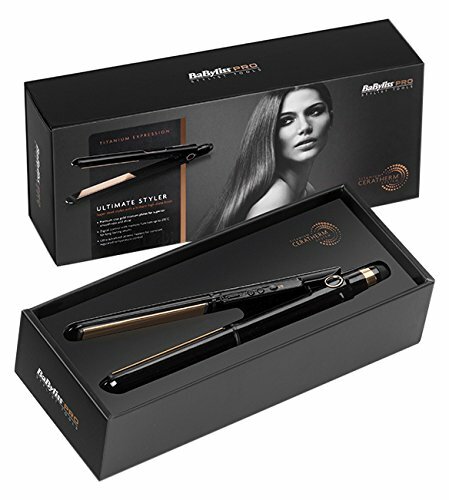 A luxurious collection created by BaByliss, the Boutique range combines high-fashion styling with true salon performance and exceptional quality, for long-lasting results with a flawless finish. 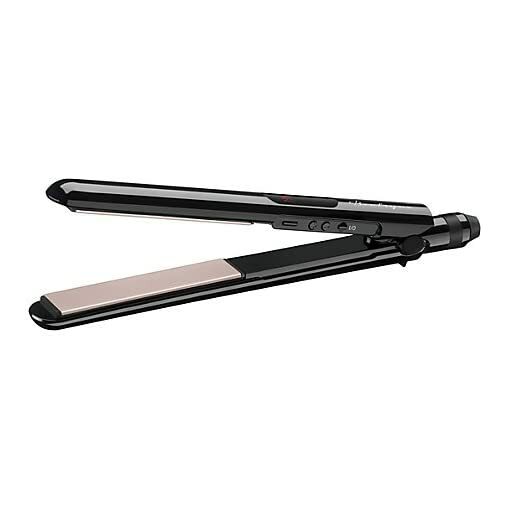 with a maximum high-heat temperature of 235⁰C and 15 second heat up for salon performance. 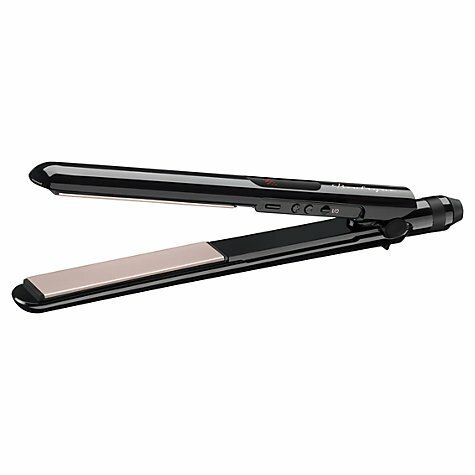 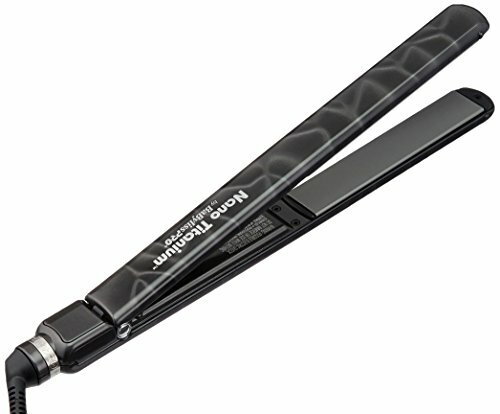 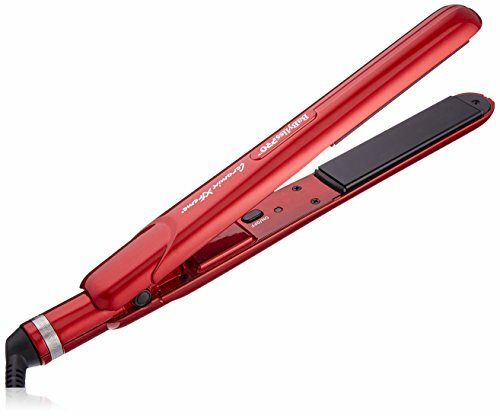 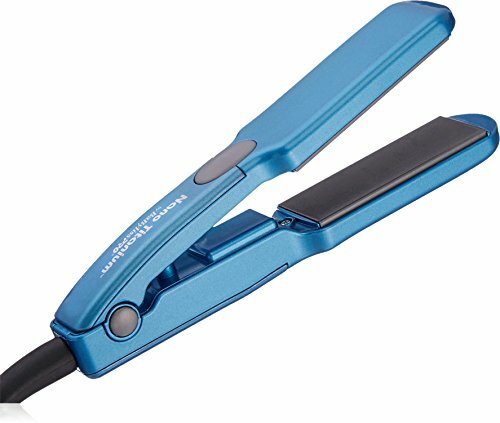 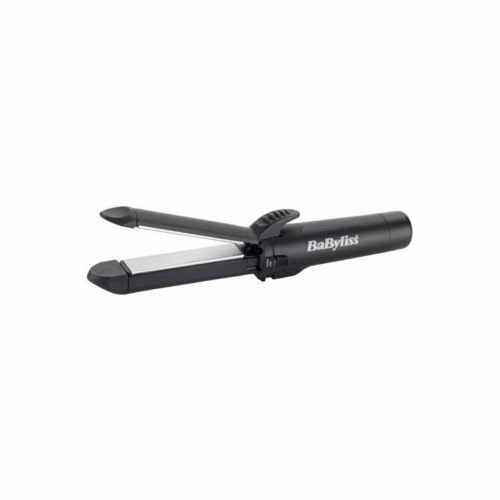 This salon straightener has Smooth GlideTM tourmaline-ceramic plates to effortlessly float during the hair without snagging. 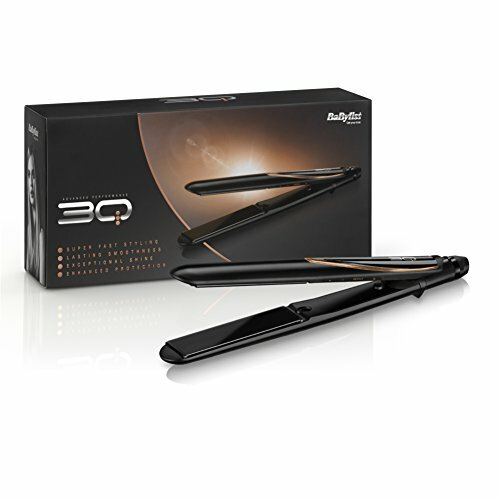 An advanced heating system for superior heat transfer and high heat maintenance all through use gives super-fast results and long-lasting smoothness. 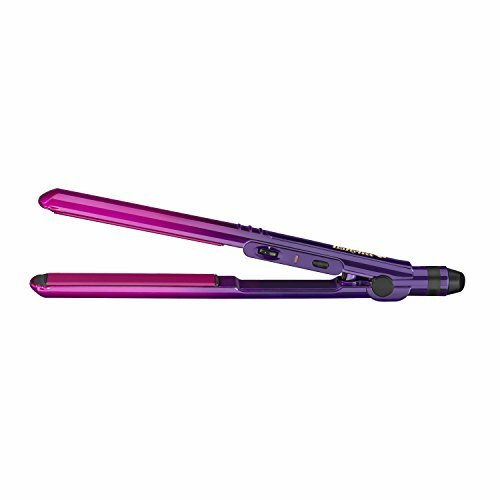 at the same time as a memory function allows you to make a choice your preferred temperature setting and store it for simple and consistent results each and every time you style. 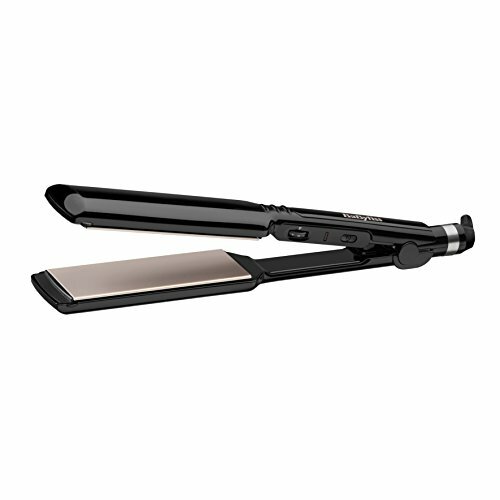 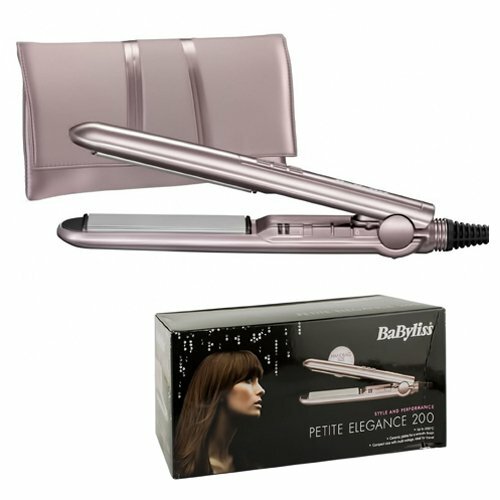 The straightener has an automatic shut off feature for added safety and comes with a salon heat wrap to be used all through and after styling. 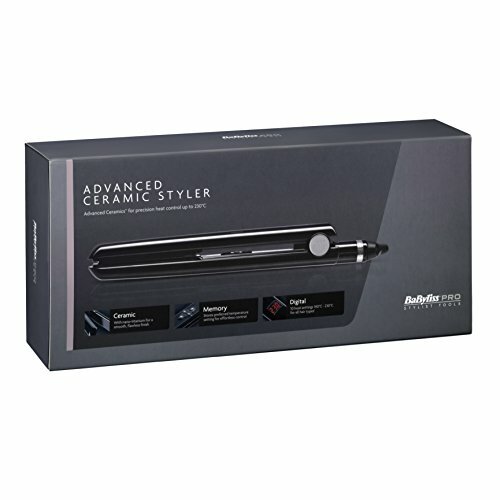 Accessories Included: Heat proof wrap. 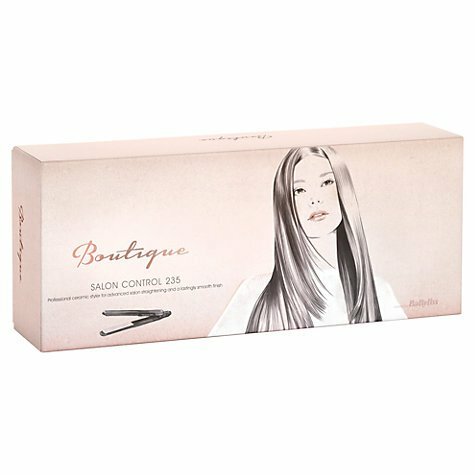 Model name / number: 2447BQU.